* Your song 'Walkin After Midnight' has just been added to Slow Commotion station! * Your song 'Walkin After Midnight' has just been added to Goin Out West With The Sumner Brothers station! * Your song 'Walkin After Midnight' has just been added to TCBG Radio Online station! * Your song 'Pick Me Up On Your Way Down' has just been added to TCBG Radio Online station! 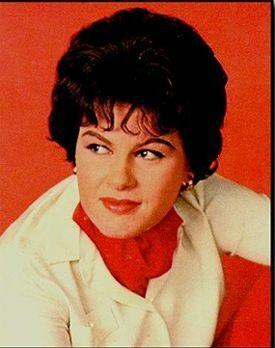 TCBG Radio Online There'll never be another Patsy Cline.. you were a classic one of a kind.. Glad your music lives on! * Your song 'Walkin After Midnight' has just been added to enigmaticsky station! * Your song 'Walkin After Midnight' has just been added to The Good Stuff station! * Your song 'Pick Me Up On Your Way Down' has just been added to highway 66 WITH PIP & merry station! * Your song 'Walkin After Midnight' has just been added to HONKY TONK RADIO station! * Your song 'Pick Me Up On Your Way Down' has just been added to Drunk Appalachian Rapture station! * Your song 'Pick Me Up On Your Way Down' has just been added to WCRV RADIO station! * Your song 'Walkin After Midnight' has just been added to IAC MINSTRELS (a small selection) station! * Your song 'Walkin After Midnight' has just been added to Music for the Ears station! * Your song 'Walkin After Midnight' has just been added to A COUNTRY AFFAIR station! * Your song 'Walkin After Midnight' has just been added to twos company station! * Your song 'Walkin After Midnight' has just been added to SuPeRhErO station! * Your song 'Walkin After Midnight' has just been added to Gyroscope station! * Your song 'Pick Me Up On Your Way Down' has just been added to The Country Rose Show station! * Your song 'Walkin After Midnight' has just been added to JUKEBOX PICS & CLICKS station! * Your song 'Pick Me Up On Your Way Down' has just been added to LEGENDARY COUNTRY MUSIC station! * Your song 'Walkin After Midnight' has just been added to GRAND OLE OPRY station! * Your song 'Pick Me Up On Your Way Down' has just been added to GRAND OLE OPRY station! * Your song 'Walkin After Midnight' has just been added to Shake Rag Music Radio station! * Your song 'Walkin After Midnight' has just been added to Copesetic station! * Your song 'Walkin After Midnight' has just been added to Northwest Moods station! IAC Your song 'Pick Me Up On Your Way Down' has just been added to FAME & GLORY station! IAC Your song 'Pick Me Up On Your Way Down' has just been added to XNWY Kickinghorse Country Radio station! * Your song 'Walkin After Midnight' has just been added to XNWY Kickinghorse Country Radio station! IMP Your song 'Pick Me Up On Your Way Down' has just been added to some names you probably heard of station! IMP Your song 'Walkin After Midnight' has just been added to JIVINGJUKEBOXJUNCTION station! IMP Your song 'Pick Me Up On Your Way Down' has just been added to 1 Sound Radio station! 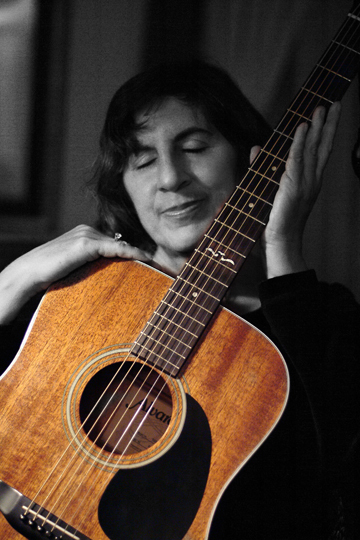 IMP Your song 'Pick Me Up On Your Way Down' has just been added to Picky Vickie's Nose Picking Picks station!